Yesterday I watched a movie I haven’t watched in …..FOREVER. 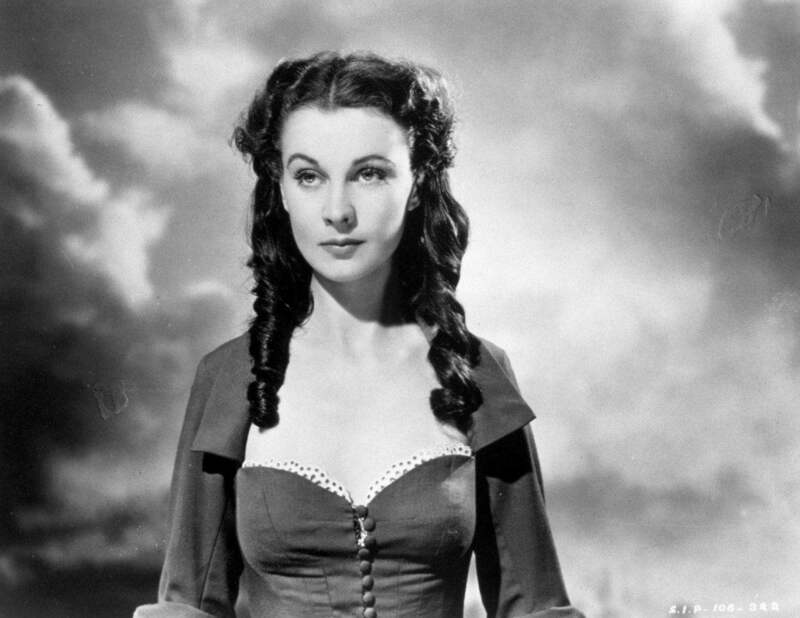 Even though its been probably over 10 years, I remembered a few things about Gone With the Wind…giant hoop skirts, southern plantations, Clark Gable as Rhett Butler, Vivian Leigh as Scarlet O’Hara, and I remembered the movie was sad. After watching it last night, I was struck by the sadness of it all. It wasn’t just a little sad, it was heartbreaking! I felt like bursting into tears. There was so much loss, so many words not said, so many lives torn apart. I really couldn’t stop thinking about this movie for hours into the night…and I took some things to heart. Don’t chase after the Ashley’s in life and miss the great guy you have right in front of you.This is probably the biggest lesson I got out of this movie. Don’t waste your time on a person that is with someone else (let alone married…never do that!!). Scarlet had told Ashley her feelings before he ever even got married…he could’ve chosen Scarlet, but he didn’t! If the person you like doesn’t like you…MOVE ON! Stop pining over the dream of them…you could be missing out on the person who is quite perfect for you. “No, I don’t think I’ll kiss you, although you need kissing badly. That’s what’s wrong with you. 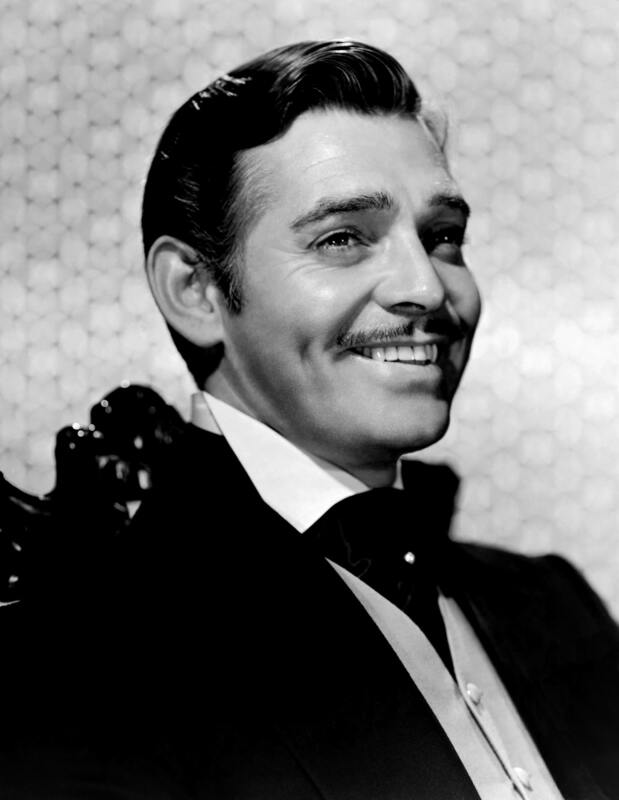 You should be kissed and often, and by someone who knows how.” -Rhett Butler. Don’t be too proud to tell people, “I’m sorry.” If only Scarlet would have learned this earlier….how different her life would have turned out. Own up to your mistakes and apologize…before it is too late!“My darling, you’re such a child. You think that by saying “I’m sorry,” all the past can be corrected.”-Rhett to Scarlet.